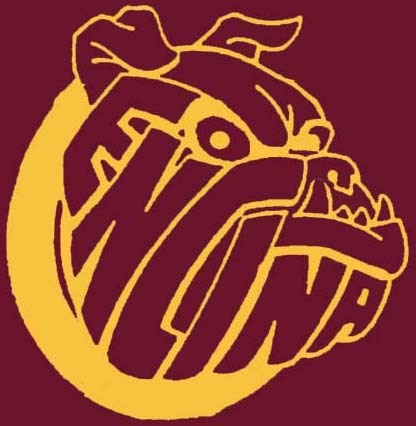 The Encina Update is an emailed newsletter sent out by the Encina webmaster which contains information about reunions, alumni and all things Encina. Newcomers may find these interesting. If you would like to receive these updates please register by submitting the contact information form and subscribe to the Encina Update mailing list hosted by groups.yahoo.com using the form below. http://groups.yahoo.com/group/encinaupdate/messages . Note that you must belong to the Encina Update yahoogroup in order to access the messages archive. In March 2017, the Encina mailing lists were migrated to groups.io. 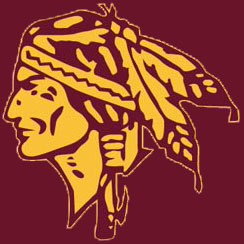 03/27/02 Encina webserver is online! 02/25/02 Varsity boys in basketball semi-final on Wednesday!